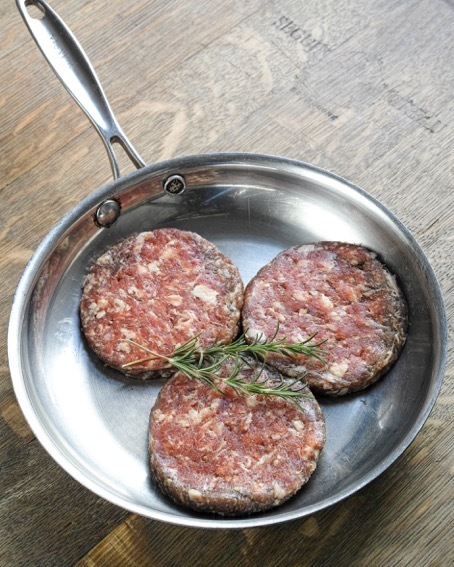 These hamburgers come in a pack of 10 burgers, each patty containing 100g of grass fed Isola Chianina. They are seasoned with salt and pepper and contain no fillers, so are suitable for people following gluten free eating plans. It's fun to make up burgers at home and with these patties you can be assured they'll taste as good as you know a burger can. No next run is currently scheduled. You can sign up to our database to find out when we release our next batch.